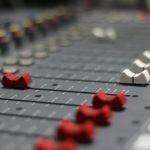 A blog dedicated to Apple's Logic Pro X, the best Digital Audio Workstation out there. 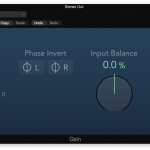 Gain Staging in Logic Pro – What Is It, & Does It Even Matter? 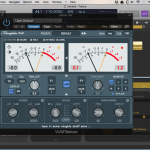 Download the mix template that’s developed and honed for you to mix great tracks in Logic. Oh, hey. I’m Chris Vandeviver. 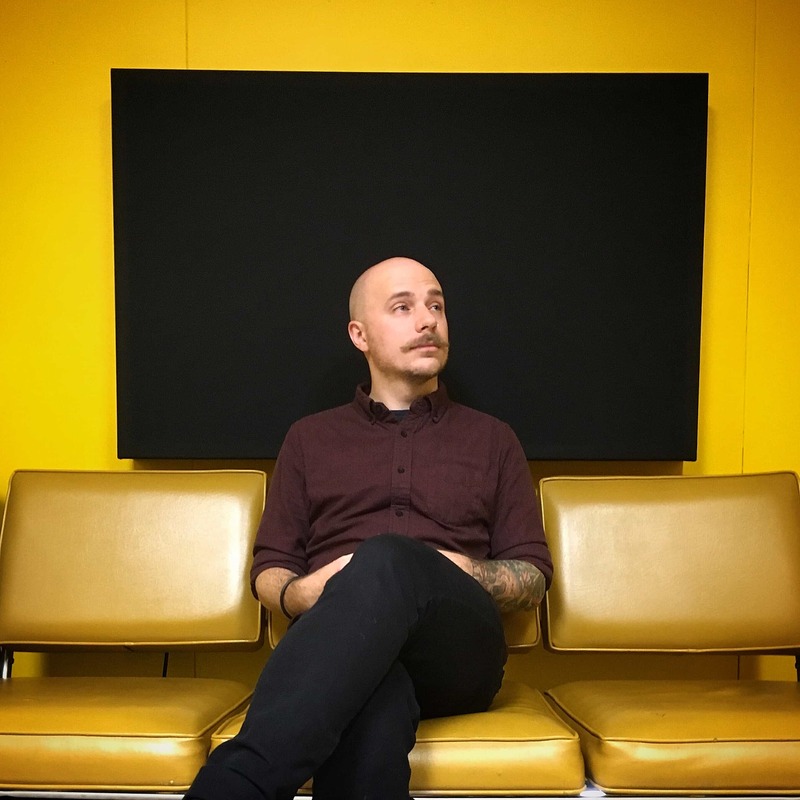 Mix engineer, producer, and Logic fanatic. 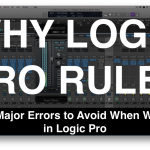 Why Logic Pro Rules is a website dedicated to helping you get the best you can out of Apple’s Logic Pro X. 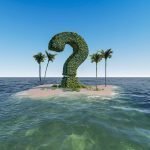 Every week I post tutorials, answer questions, and share how to get the most out of Logic Pro X.